"Bjorn & Dan, What a great kayak. 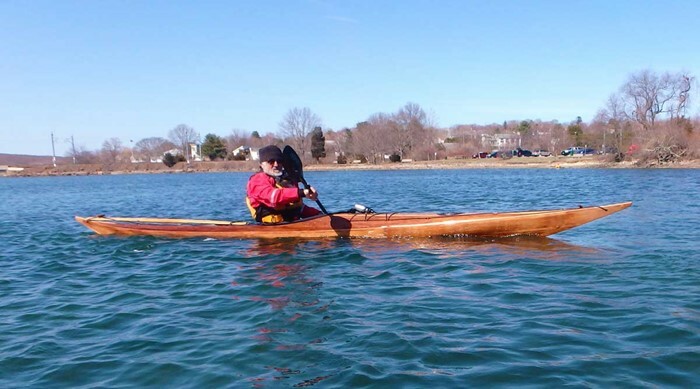 Was out paddling Fishers Island Sound. Between Connecticut and Fishers Island. 10 miles on Sat & 10 miles on Sun. Winds 15 -20 + knots, seas 2'. The Alleq performed great. Wants to surf. Stable and turns easily."